On Monday, May 13th, from 8:30 – 10:30 am, there will be a hands-on workshop on simulating ultrasound. 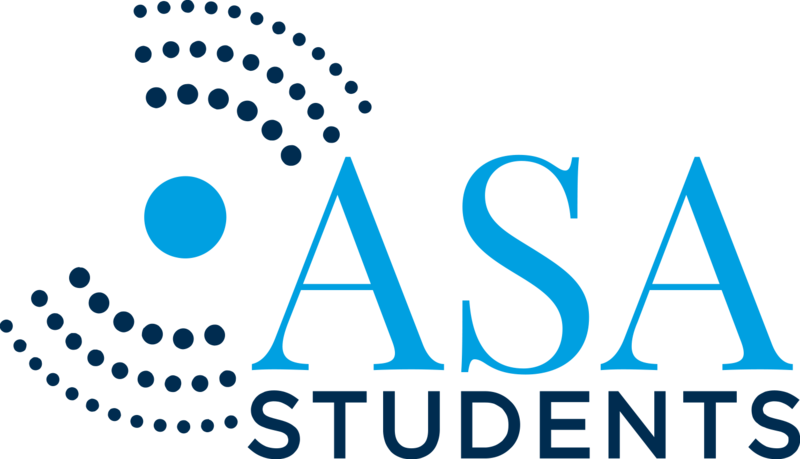 The workshop will take place at the ASA Louisville meeting, and can be found in the itinerary as “1aBAa: Ultrasound Modeling Hands-on Workshop: Fast Object-oriented C++ Ultrasound Simulator (FOCUS)”. The workshop is sponsored by the Biomedical Acoustics Technical Committee and students are encouraged to attend. There is no fee to attend, but those who plan to attend are asked to either (1) register for the workshop online when they register for the ASA Louisville meeting or (2) e-mail Biomedical Acoustics chair Subha Maruvada (SubhaMaruvada@fda.hhs.gov) and Biomedical Acoustics Student Council representative Asis Lopez (alopez12@tulane.edu) with their intent to attend if they are already registered for the meeting.